Lately, the stop rates of treasury bills at the primary market have been on the decline and at the last primary market auction (PMA), a slight depreciation was also recorded. 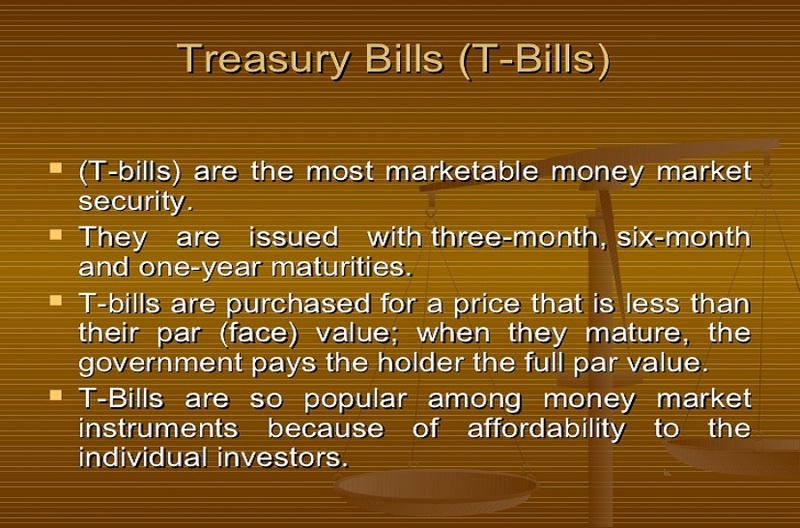 This Wednesday, the Central Bank of Nigeria (CBN) is expected to rollover T-bills worth N58.50 billion. At the forthcoming exercise, the apex bank will auction 91-day bills worth N5.85 billion, 182-day bills worth N29.25 billion and 364-day bills worth N23.40 billion. As investors look forward to the treasury sale in two days’ time, analysts at Cowry Asset are of the view that the stop rates will further go down. “We expect their stop rates to fall amid buy pressure. Amid the N165.91 billion T-bills maturing, we expect yields to further moderate given the declining stop rates,” the Lagos-based investment firm said in its report at the weekend. Last week, amid the CBN decision not to refinance the maturing N33.02 billion bills via the secondary markets, NIBOR moved in mixed directions across tenor buckets. Specifically, NIBOR for 3 months and 6 months tenure buckets further moderated to 12.42 percent from 12.66 percent and 14.45 percent from 14.69 percent respectively. However, overnight funds rate and one-month NIBOR increased to 19.4 percent from 15.65 percent and 11.95 percent from 11.41 percent respectively. Elsewhere, NITTY moved in mixed directions – yields on one month and 12 months maturities rose to 10.84 percent from 10.10 percent and 14.71 percent from 14.51 percent respectively. However, 3 months and 6 months yields fell to 11.46 percent from 12.16 percent and 13.74 percent from 13.89 percent respectively. By Dipo Olowookere Federal Government of. By Dipo Olowookere The force majeure. By Dipo Olowookere Shares of Dangote. By Dipo Olowookere The first trading. By Modupe Gbadeyanka A total of. By Modupe Gbadeyanka A leading food. By Modupe Gbadeyanka It is another.